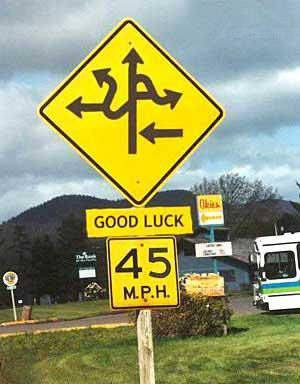 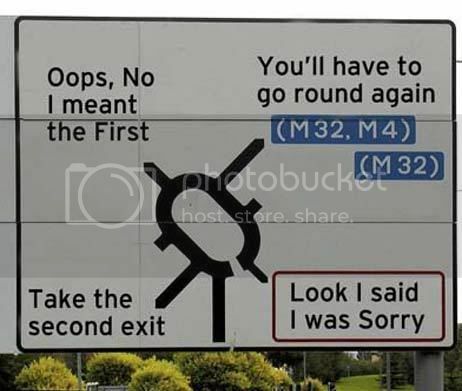 What road signs explains your love life. 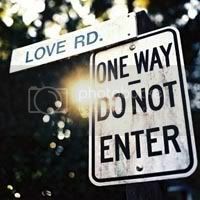 Alright everyone, a friend just said that they were playing a game, they had to pick a road sign to represent their love life.... now that sparked a conversation with yet another friend so now I am curious.... what would you pick as your road sign for your love life? 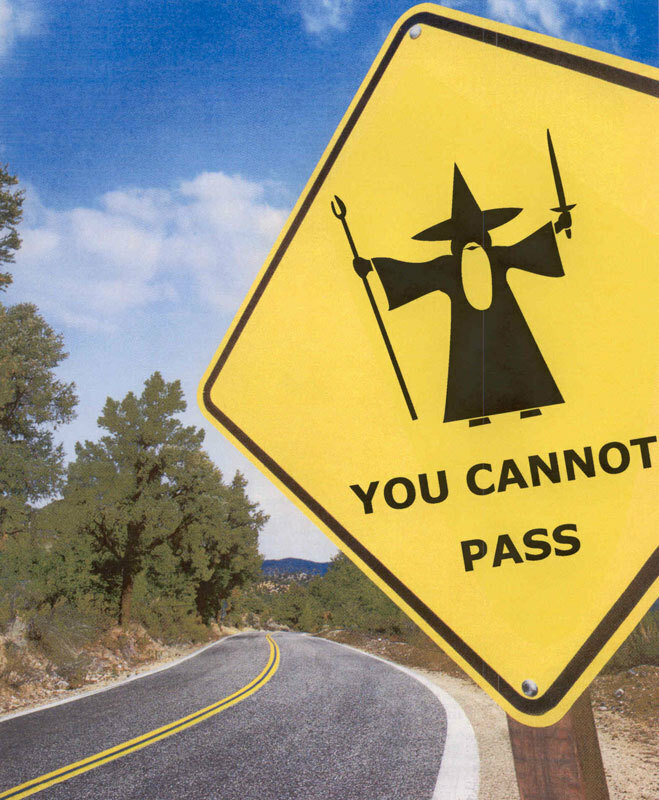 Road closed in 1000 feet.